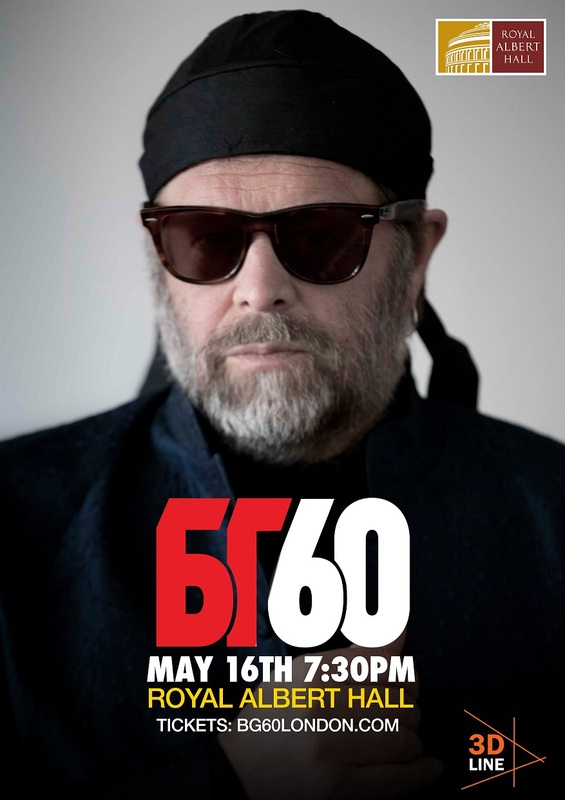 Russian rock hero Boris Grebenshikov returns to the Hall with his famous band Akvarium for a special concert to mark his 60th birthday. The concert, entitled BG 60, will celebrate the greatest hits from Akvarium's four decade-spanning history, as well as introduce some of the band's latest creations. Boris Grebenshikov is one of the most prominent members of the generation which is widely considered the "founding fathers" of Russian rock music. Due as much to his personal contribution as to the undisputed and lasting success of Akvarium (active since 1972), he is a household name in Russia.